Get ready to eat and drink your way through Downtown Woodland as the inaugural Beer Week kicks off August 27th – September 3rd. Woodland will play host to a ton of exciting events including a Brewer’s Dinner at Mojo’s/Kitchen428, beer movie night, taco tuesday, tap takeovers, Yolo Brewfest and more! Wrap up the week with the “Post Brewfest Hangover Brunch” offered at Father Paddy’s, Mojo’s/Kitchen428 and Savory Cafe. Check out all of these events to make sure you don’t miss the fun! -Enjoy “Post Brewfest Hangover Brunch” including bottomless mimosas, bloody marys and “beermosas” at Father Paddy’s, Mojo’s/Kitchen428 and Savory Cafe. For more details on the weeks events check out www.downtownwoodlandbeerweek.com. 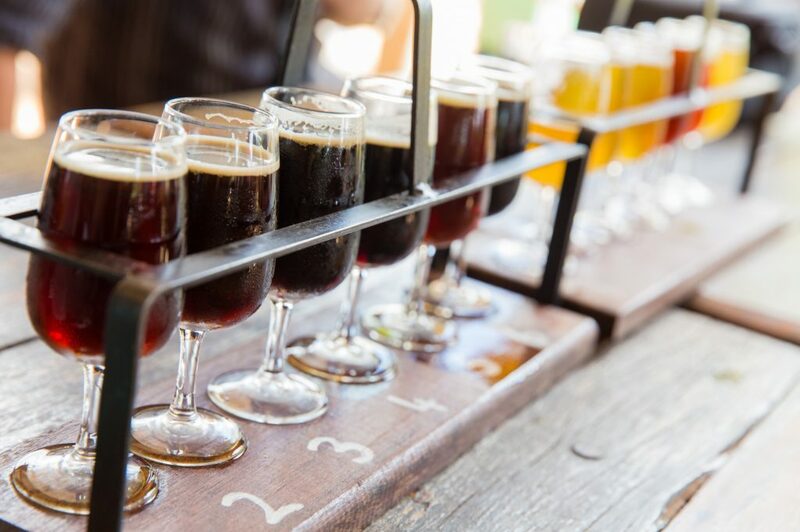 Explore Yolo County’s craft beer scene and beer events or request your FREE Craft Beer Map & Guide!